The Presidential Culinary Museum was contacted for a special article! We were so honored and proud to hear from Hearst Publications to contribute and be featured. Our dialogue, assistance and work on the Presidential Favorites project was extensive and fact checked. 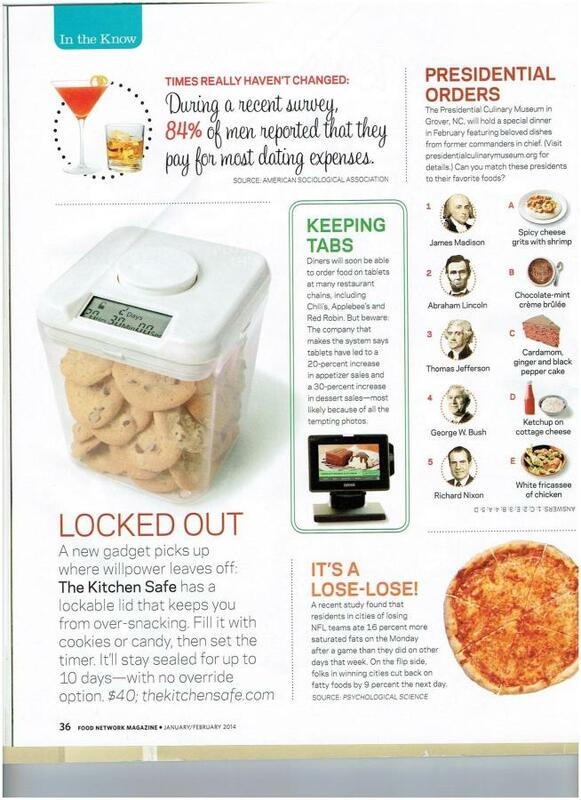 We were featured in the game of matching presidents faces with our dishes of food was fun to look at and try! While at it... why not enter your loving home into the $50,000.00 Kitchen Makeover Contest!!!??? 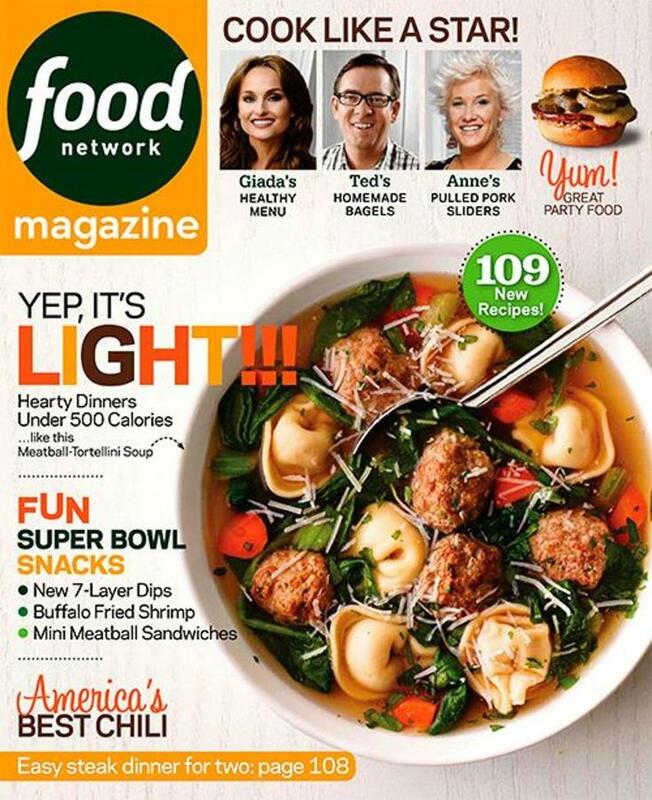 And sign up for Food Network Magazine or give it as a gift. Take 62% off at $15.00 for the whole year of issues. You'll enjoy every issue as a guest while staying or cooking with us as well. We are a faithful subscriber to the #2 magazine in America!